I went ahead with the Campaign Cartographer Bundle of Holding. 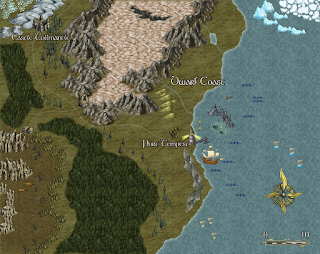 And got the Cosmographer add-on which in theory lets me do Traveller-like maps. Most of the maps it turns out I could do with GIMP and stuff, but I'm just learning. The Traveller star maps are also probably easier in GIMP, and the documentation says that you can only import official Traveller sectors for the subsector mapping, which I've not dug into. But...it does have a lot of nice templates which will save a lot of time, and there are a LOT of features I need to get under my belt. So I think it may be worth the cost, just with a pretty big learning curve. 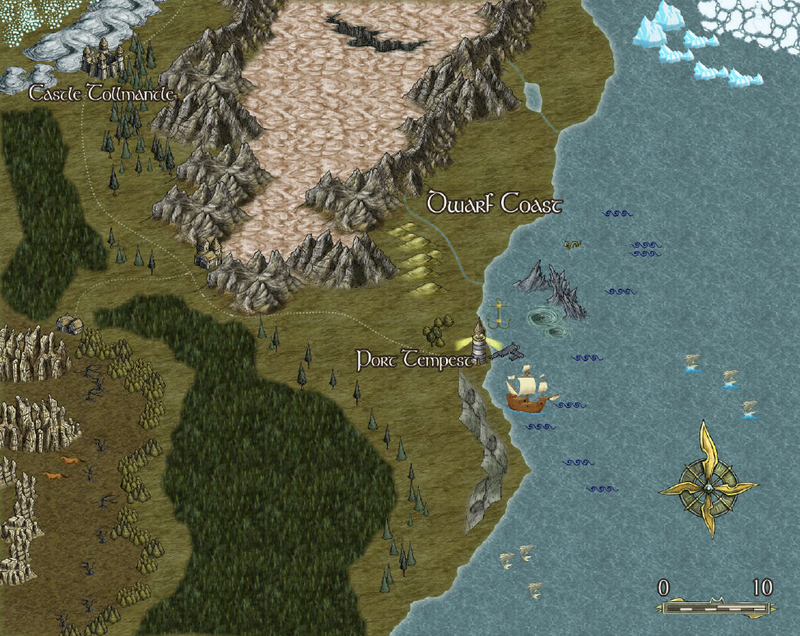 But I did make a play map in a fantasy style. I'll have to play with the SF styles.